In short, E&O coverage provides protection for you in the event that an error or omission on your part may have caused a financial loss for your client. Errors and omissions (E&O) is the insurance that covers your company, or you individually, in the event that a client holds you responsible for a service you provided, or failed to provide, that did not have the expected or promised results. For title agents and abstracters, it may be called professional liability. E&O insurance covers you for errors (or omissions) that you have made or that the client perceives you have made. Title Industry Assurance Company (TIAC), Risk Retention Group (RRG), the only company wholly owned and governed by title professionals. In 1988, TIAC began insuring ALTA members, making TIAC one of the oldest and most experienced E&O insurers for title agents and abstracters. The market for title agents and abstracters' errors and omissions insurance (E&O) has continued to be volatile. Many remaining insurers are raising rates or providing inferior coverage. 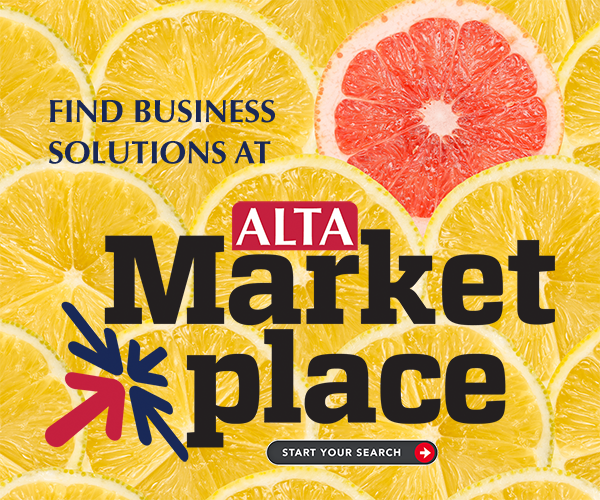 ALTA members faced a similar situation in the mid-1980s, so ALTA determined the best way for members to have a long-term, stable market was to create their own insurance company. E&O insurance is an essential component in protecting you against future claims and an integral part of ALTA's Best Practices Pillar 6, requiring title agents to maintain appropriate levels of insurance coverage. TIAC underwriters are dedicated industry professionals with an average of 25 years' experience in the field. TIAC is the only E&O insurer recommended by all major title insurers, including Fidelity National, First American, Old Republic, Stewart Title, and regional underwriters like Security Title Guarantee of Baltimore and Agents National Title Insurance Company. TIAC's only business is providing E&O insurance and the policy was created by title professionals. For more information or to receive a quote, please send an e-mail to info@tiacrrg.com, visit www.tiacrrg.com or call 1-800-628-5136 or 301-986-6801. To learn more about TIAC coverage, please take a look at their Services page.